Starting up a nail salon on a tight budget can be extremely challenging. One money saving solution involves building your own manicure tables instead of purchasing them. The process requires little effort and can save you hundreds of dollars. Building your very own manicure table is not difficult. Assemble the two end tables (or drawer units) according to the instructions on the manual. Align the two end tables or drawer units evenly with one another. Leave a gap big enough to satisfy your needs. Check that chairs are able to fit on either side, between the two end tables. 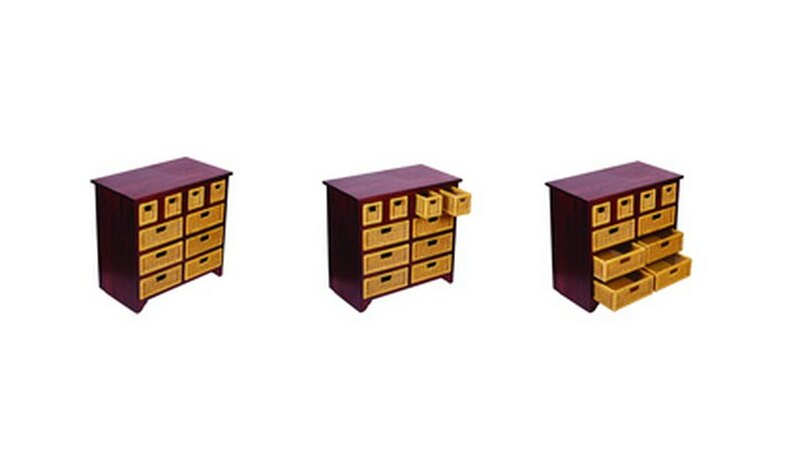 Point the drawers towards you and not your client for a more professional look. Measure the width of the two tables horizontally from the far end of the first table to the far end of the second table. 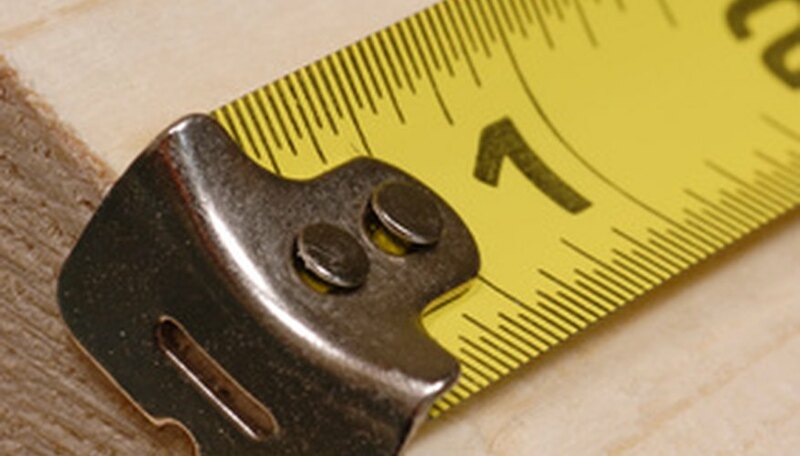 Write down the measurement in inches for a custom-fit glass top. 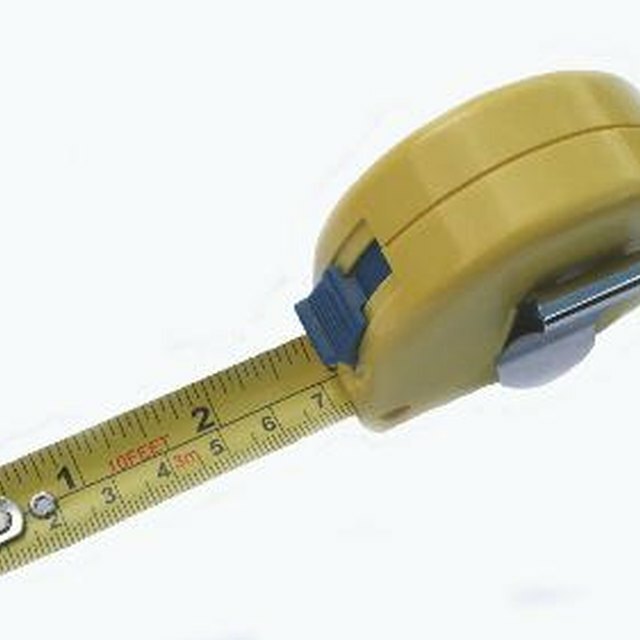 Measure the length of one end table vertically. Record your measurement in inches for the length of the glass top. 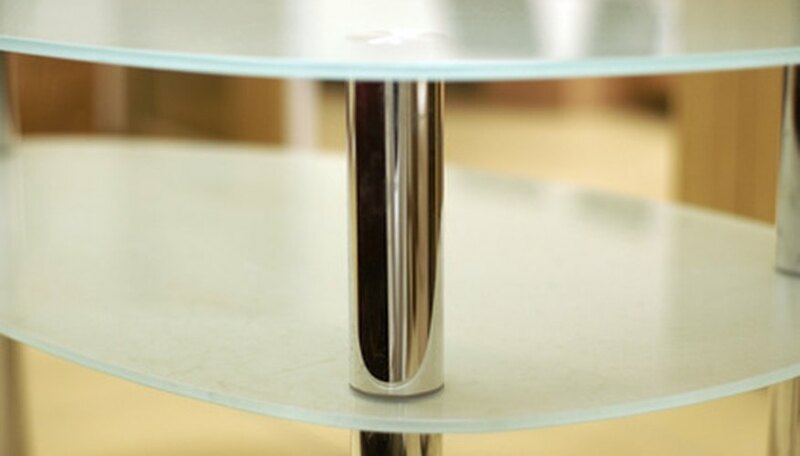 Place a custom order for a 12 inch-thick glass top at a local glass shop using the measurements previously recorded. Place your rubber pads on the corners of each end table. Wiggle the rubber pads with your finger to ensure they do not move. 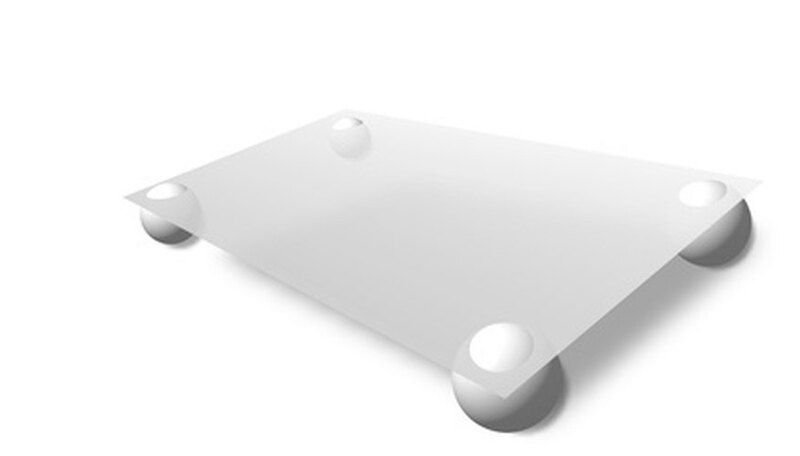 Place your custom made glass top accurately on the rubber pads. Shake the glass with minimum force to check that it is secure. 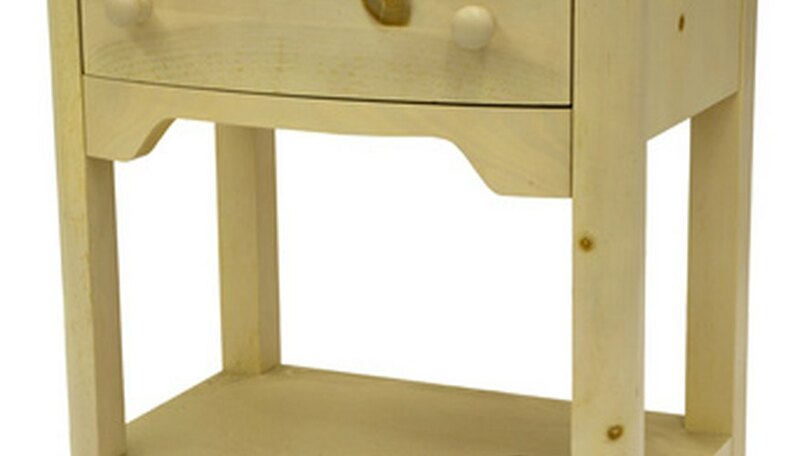 For a fashionable look, you can install 4 cabinet legs on the bottom of each end table (or drawer unit). They should be anywhere from 3 inches to 6 inches in length. Rich Quayshaun has been writing professionally since 2008. His work appears on various websites, including Just Ask Kim. He received his massage therapy certification from the Technical College of the Lowcountry and is pursuing a Bachelor of Arts in psychology and journalism from the University of Michigan in Dearborn.